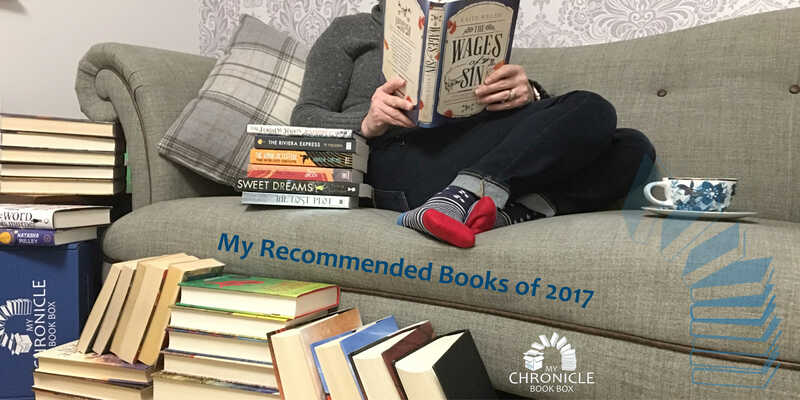 New blog post! 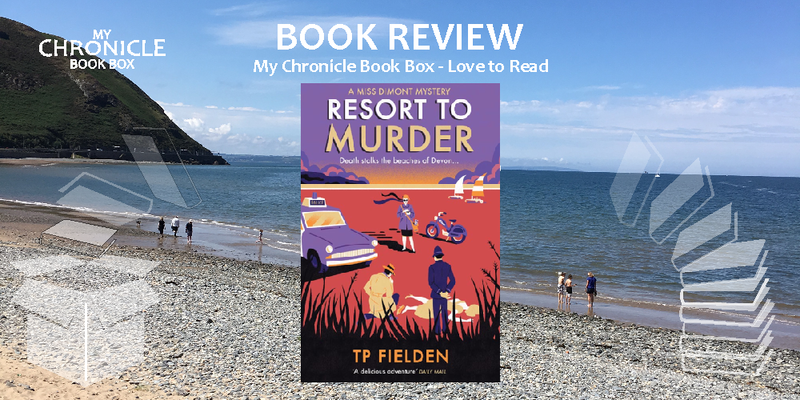 My review of the upcoming cosy murder mystery Resort to Murder by TP Fielden which is set in 1959. 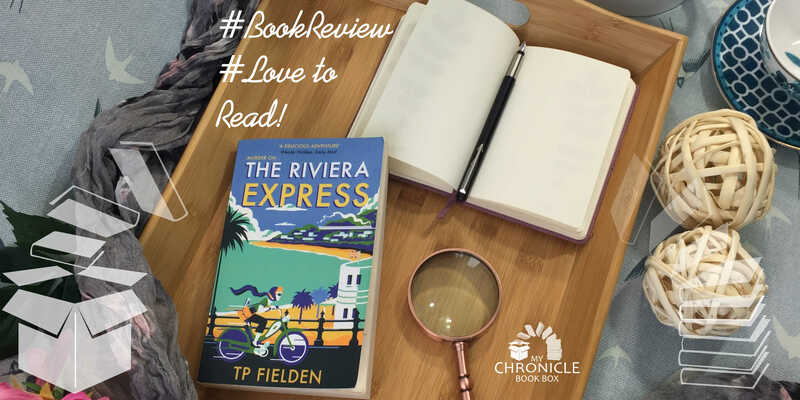 While this is the second book in a series it nicely stands alone and in it we see chief newspaper reporter, Judy Dimont make enquiries into not one but two suspicious deaths which have shaken the idyllic seaside town of Temple Regis on the English Riviera.